From up north in Yorkshire, former Police helicopter operator. 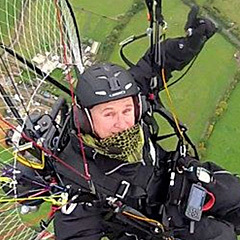 Never happier than when he’s flying a paramotor or off diving, usually with a camera in hand. Typically Irish, laid back with an easy outlook on life. 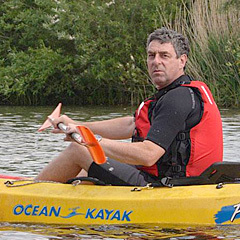 Can often be found messing with his Land Rover or out on the river. 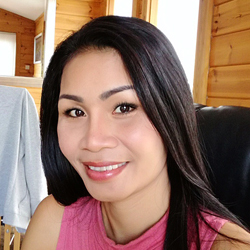 Pasita joins us from Thailand, bringing a wealth of organisational experience with her. 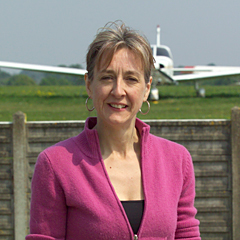 From Hampshire, Amanda brings a wealth of experience to the aerial library.